The president is set to sign the Music Modernization Act during West's White House visit. The bill, which was previously passed by the House and Senate, concerns the licensing and royalties given to artist, producers, and songwriters from the work that is played on streaming services. Artists are said to have been receiving the short end when it comes to streaming profits, having only "retained 12% of the income produced by the music industry, a rather small slice of $43 billion US Market." 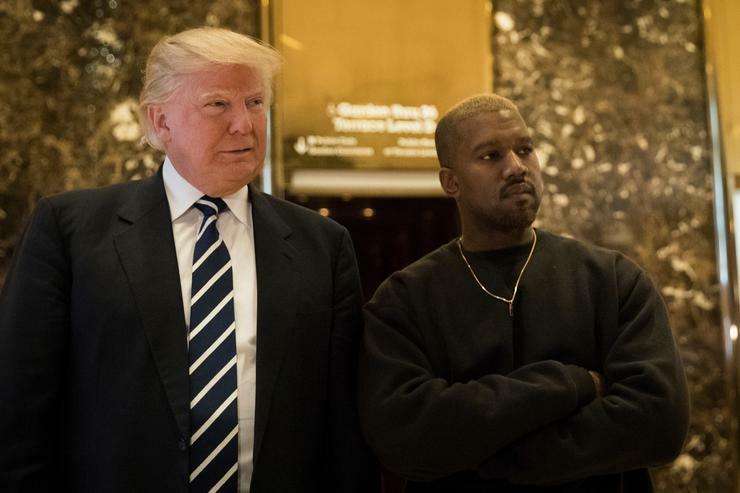 Kanye West and Neil Portnow, the president of the Recording Academy, will both be present during the ceremonial signing of the Music Modernization Act.